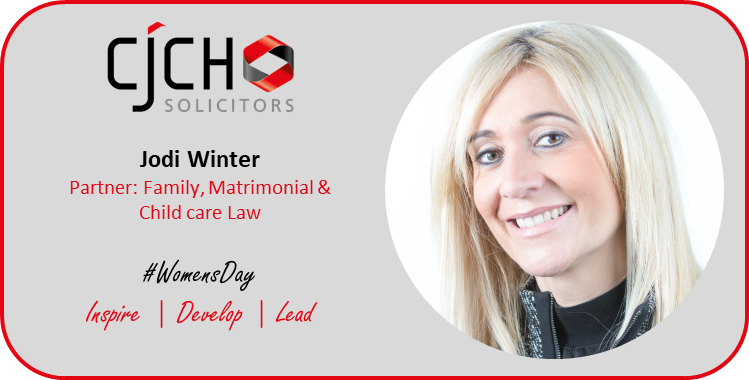 CJCH Solicitors’ Jodi Winter says it’s “incredibly motivating” to see more women achieving senior roles across the legal profession, but encourages business leaders to keep the momentum going to ensure continued gender balance. 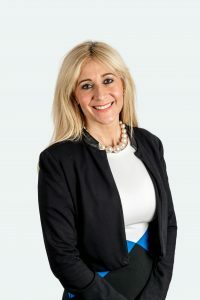 Jodi, who last year was appointed to our award-winning firm’s executive board, said she was delighted to see that 33% of partners across the legal sector were now women, according to a report from the Solicitors Regulation Authority (SRA). The findings from the SRA also showed that 48% of solicitors surveyed across the UK are women, a statistic which Jodi said reflected the industry’s progressive nature. 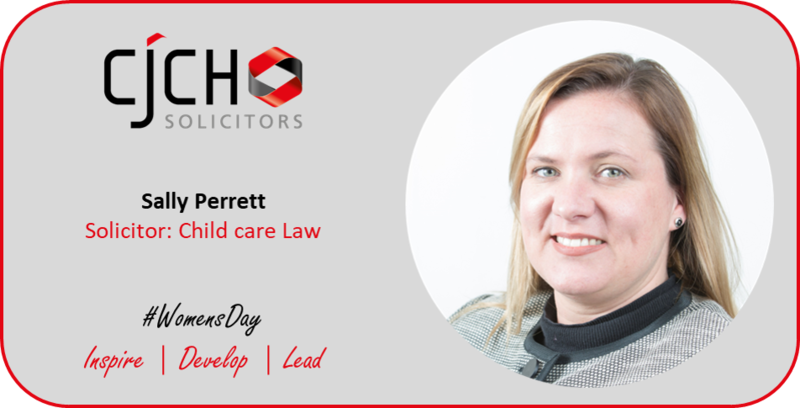 Jodi, who is a senior partner and head of the Family and Child Law Department, is speaking out on female inclusion to mark International Women’s Day on March 8th. The worldwide initiative, which celebrates and recognises the personal and professional achievements of women, is this year focussing on the theme of gender balance. Jodi feels this topic is particularly vital in an industry such as hers, which is traditionally perceived as being male dominated. CJCH Solicitors is challenging that misconception and has proved that it’s leading the way when it comes to achieving greater gender equality. The firm’s executive board is now comprised of 50% women, following Jodi’s appointment in January, while its senior management team was also female driven. 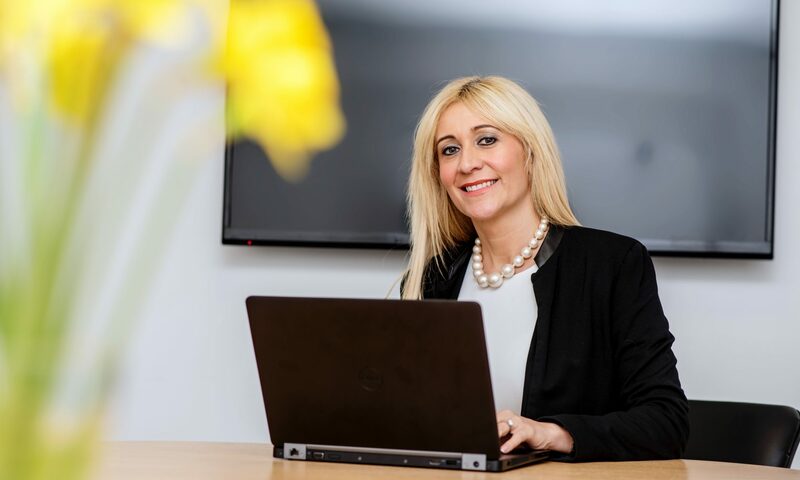 CJCH notably has a higher rate of female employees than male, and attracted a large number of talented female graduates from across Cardiff and the surrounding areas. On the issue of gender balance in the legal industry, Jodi said she is proud to be part of an award-winning firm which is leading by example in relation to inclusivity. She said: “Becoming a partner and executive board member at CJCH this year has undeniably been the highlight of my career to date. 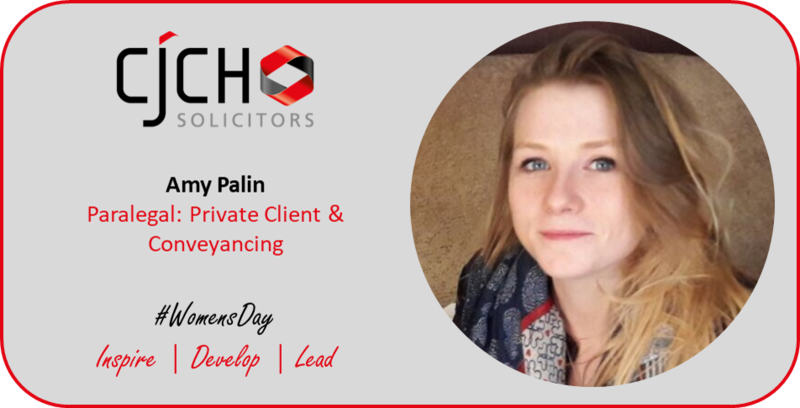 “But what makes me more proud, is to be appointed to this position within a firm which truly values and recognises the talent and potential of its female employees. “While I was a trainee solicitor you frequently saw men ascending through the ranks and being given opportunities in higher leadership roles. 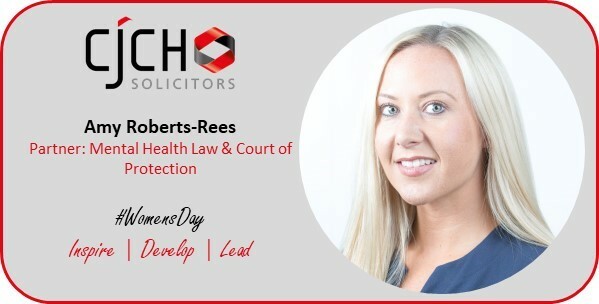 Over time there has been a gradual shift in attitudes towards gender balance, which has is undeniably more positive and has paved the way for solicitors, such as myself, to really achieve their potential and undertake rewarding leadership positions. “However, I think gender equality in the legal sector was truly affirmed and accepted with the appointment of Lady Hale as president of the Supreme Court, which is a landmark achievement for equality and diversity in the profession. “While this increased inclusion is absolutely fantastic, and I am personally delighted to see more women occupying more decision-making roles, I do feel that we as an industry cannot afford to become complacent. “Such incredible progress has been made over the years, with the SRA now showing that 33% of partners across the sector are female, that we cannot afford to stop investing in and support female equality at this stage. 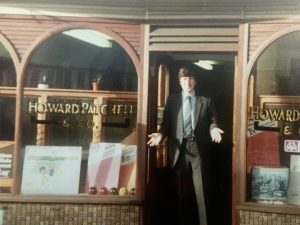 In 1992, the fabric of Barry society was changed forever with the opening of a new law firm by local boy, Colin Jones. 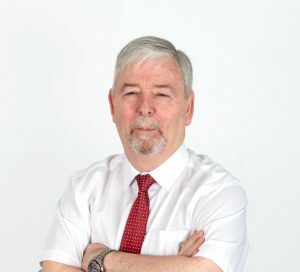 After studying law at Aberystywth University, Colin Jones joined Mallia and Co., another Barry institution, where he qualified as a solicitor after completing his articles alongside current CJCH Senior Partner Jacqui Seal (in 1982). Jacqui would go on to join the CPS, while later Colin left Mallia in 1992 to found his own Criminal Defence practice in the heart of Barry. 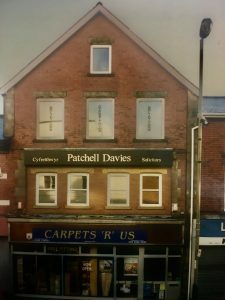 Despite the firm’s humble beginnings in Colin’s back garden, his charisma and reputation for intelligence, integrity and honesty allowed him to begin growing the practice, which soon opened its first office on Barry’s Holton Road, before later relocating to where we still have offices today on Thompson Street. 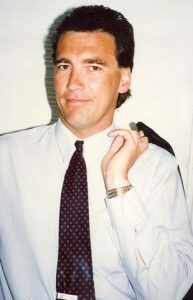 Colin’s first hire was Traci Doyle as a Legal Secretary, who along with subsequent hires, John Moyle (Criminal Law), Chris Lacey (Criminal Law) and Tracy Higgins (Legal Secretary) are all still with CJCH to this day. The secret to this longevity, according to both Traci and John Moyle, was the trust, mutual respect and loyalty that Colin fostered. 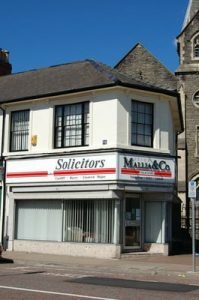 As the firm grew, so did its practice areas and by the early 2000s the firm was one of the largest Criminal Law practices in the Vale of Glamorgan, having established a reputation for high quality work and expanding into Family/Child Care law. In 2010, Colin welcomed Jacqui Seal into the practice as a consultant once she retired from the CPS. Sadly, in that same year, Colin lost his life in a tragic accident. 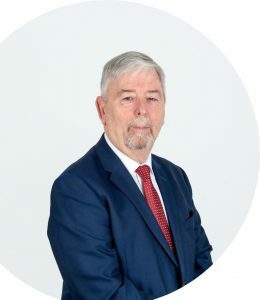 This was a loss, not only to the firm both professionally and personally with Colin described as the heart of the practice, but to the greater community and profession as well. 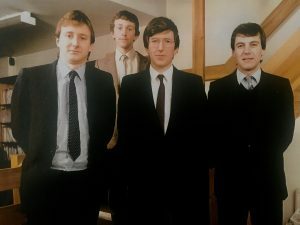 However, the respect and loyalty Colin had shown those he had encountered and brought together over the years laid the foundations for the firm’s continuation. Colin’s fiancé, and now CJCH Partner, Jodi Winter believes it was in part this dedication and loyalty that he showed, not only to his staff but the wider local community, of which he was an integral part, that has allowed his legacy to carry on to this day. It was during this difficult time when the firm was dealing with the personal loss of Colin and changes to the distribution of legal aid contracts, that Jacqui, in collaboration with her husband Nick stepped in to lead the firm. 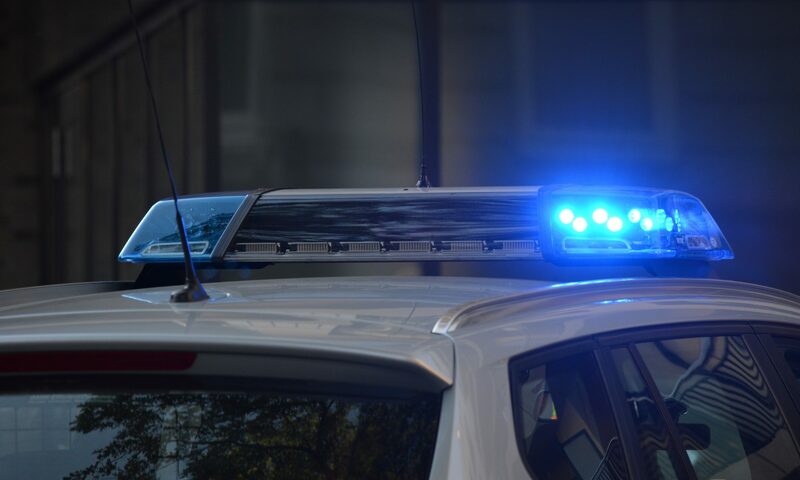 Both Jodi and John Moyle agree that it was the hard work and leadership shown by both Jacqui and Nick that helped get the firm through this difficult time. John was surprised by the staggering amount of time and energy Nick, previously a Director at Deloitte, was able to put into the firm. Jodi also noted that for Jacqui this was a labour of love and that neither Jacqui nor Nick would allow the firm to close. It was under their stewardship that, as Tracy Higgins said, the firm began to ‘’explode’’. With Nick’s background in financial strategy, mergers and acquisitions, he brought a different perspective to the legal market and began growing the firm over the following years. 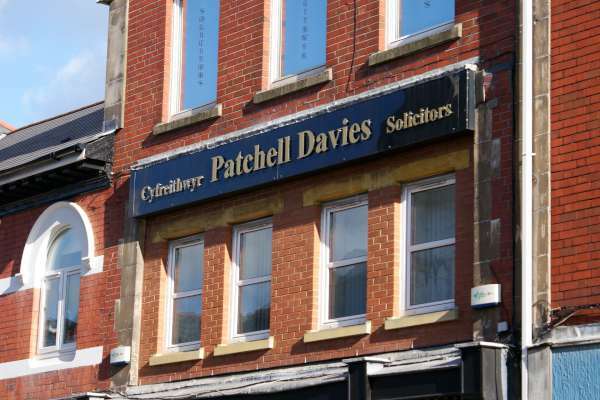 In May 2011, the firm acquired Garth James Solicitors, followed shortly by the recruitment of Garry Newberry to establish a foothold in Bridgend. 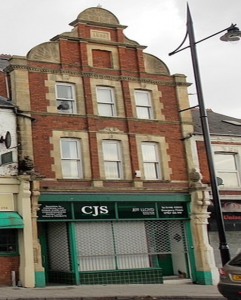 Later, in September, the firm acquired Jeff Lloyd Solicitors expanding the expertise of the practice into Private Client work, into which Colin Jones Solicitors had not previously ventured. 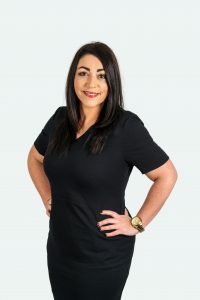 In March 2012, the Criminal Defence practice of Hurlows led by Lydia Harper in Cardiff was acquired, giving the firm a presence in the Capital. Coming full circle, in July 2013 Mallia and Co., where both Colin and Jacqui had trained, was acquired bringing with it a fantastic mental health department led by CJCH Partner Amy Roberts-Rees and Keith James. 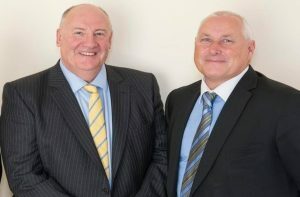 Finally, in September 2013 Colin Jones merged with Clarke and Hartland and CJCH Solicitors emerged as it is known today – a thriving and dynamic South Wales based law firm with client service delivery at heart and a global reach of services and customers. 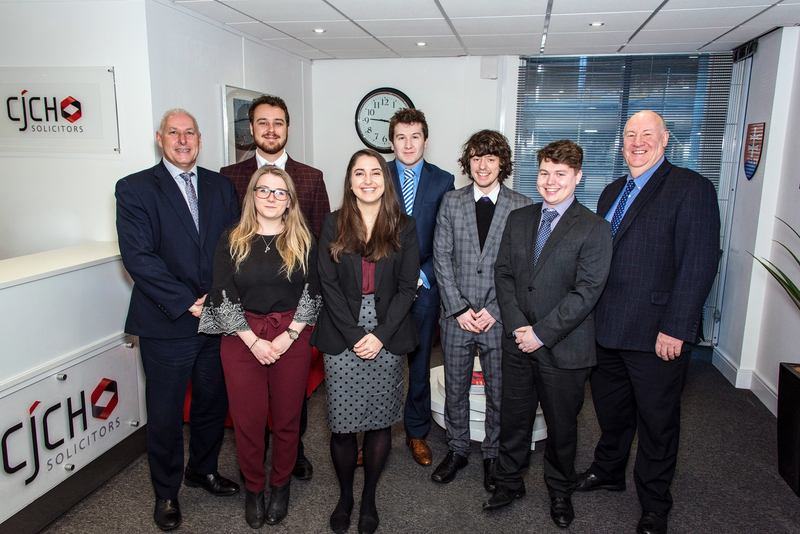 Though the size, practice areas, and number of office has changed over the years, the core principles of loyalty and hard work have remained coded into the firm’s DNA, and John Moyle sincerely believes Colin would be proud to have his name attached to the firm it has become.